A stunning look for your wall! Give your images an artistic feel by printing on acrylic. Photos and images printed onto acrylic have a particularly bright and sleek finish and are ideal for highlighting details. 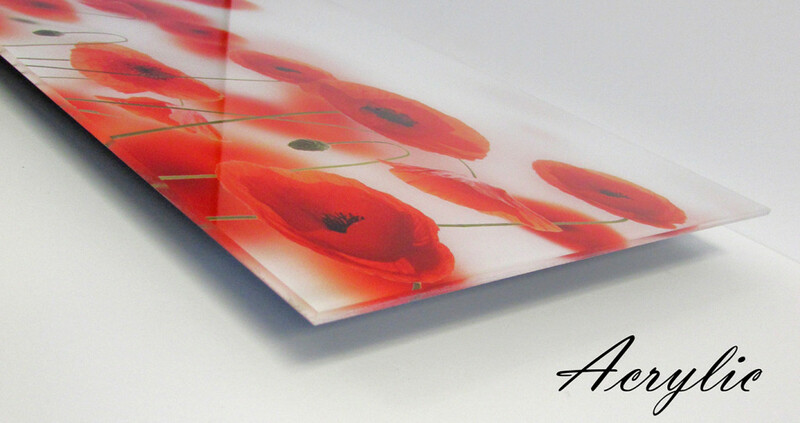 Prints on acrylic make colours especially pop and come to life, provided the customer’s image resolution is adequate. 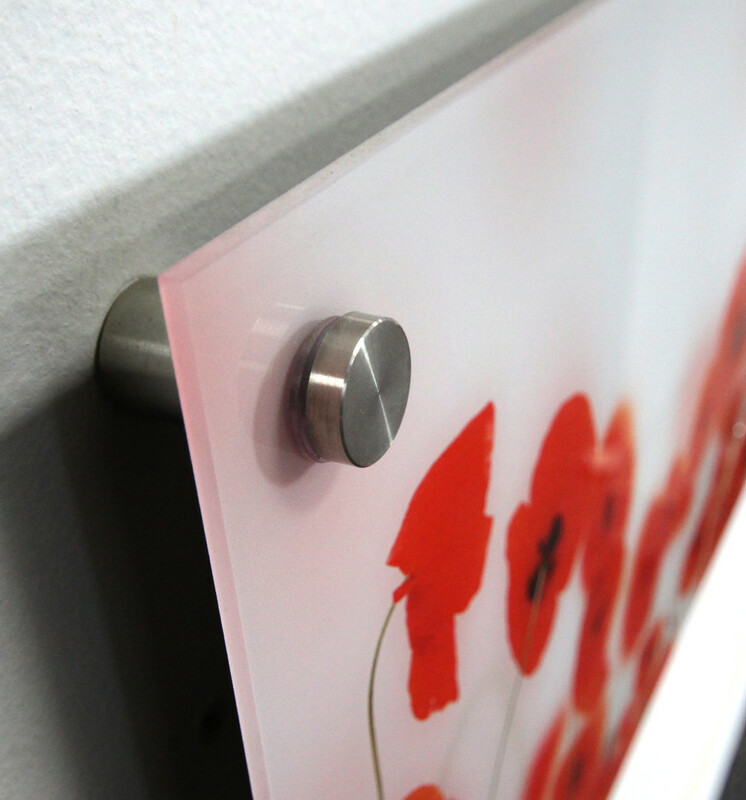 Photos and images printed onto acrylic have a particularly bright and sleek finish and are ideal for highlighting details. Prints on acrylic make colours especially pop and come to life, provided the customer’s image resolution is adequate. Finished prints are UV stable and are rated to last more than 200 years without fading or colour degrading. They offer vivid enhancement for all kinds of images!